Run as if 2018 were chasing you (and truly, can you imagine a scarier horror concept?) 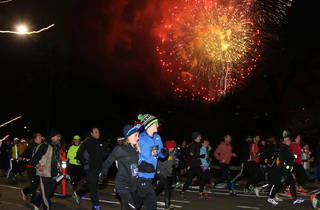 at New York Road Runners’ annual four-mile Midnight Run, which provides credit to finishers toward the New York City Marathon. 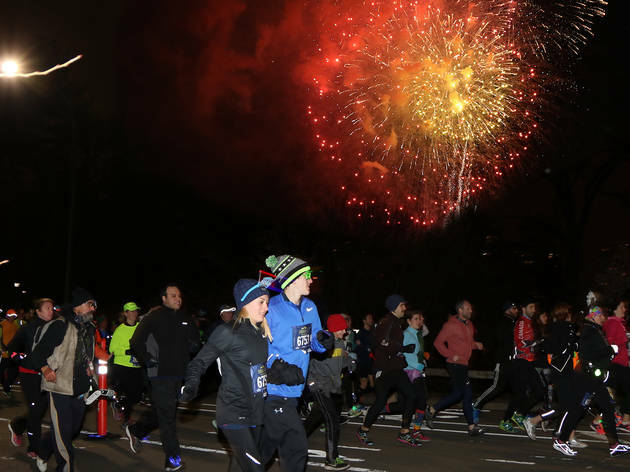 At midnight, start your trek with hundreds of other festive joggers, and take in the gorgeous fireworks display at an endorphin-fueled after party. (Trust us: It’s a hell of a lot healthier than binge drinking and hooking up with a rando.) Be sure to register online before the big date.